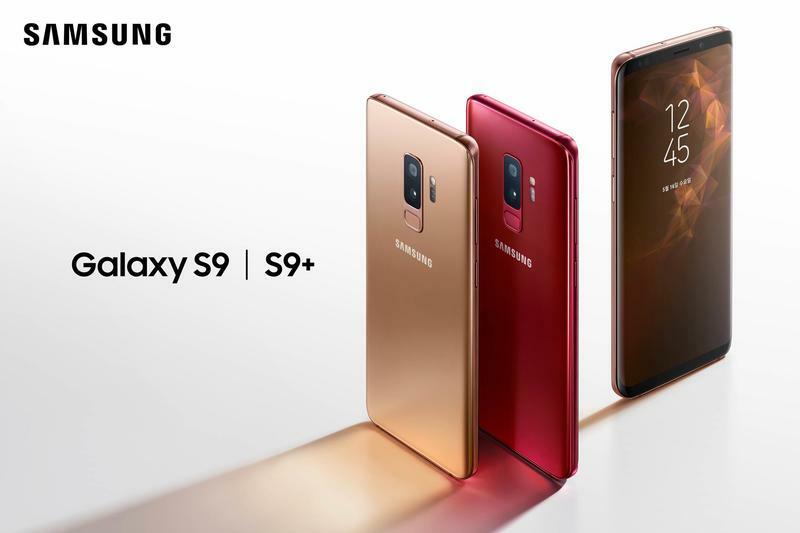 When a new flagship is announced by Samsung, it’s offered in a small number of colors. Then the company follows with fresh shades a few months later. In 2018, nothing is different. 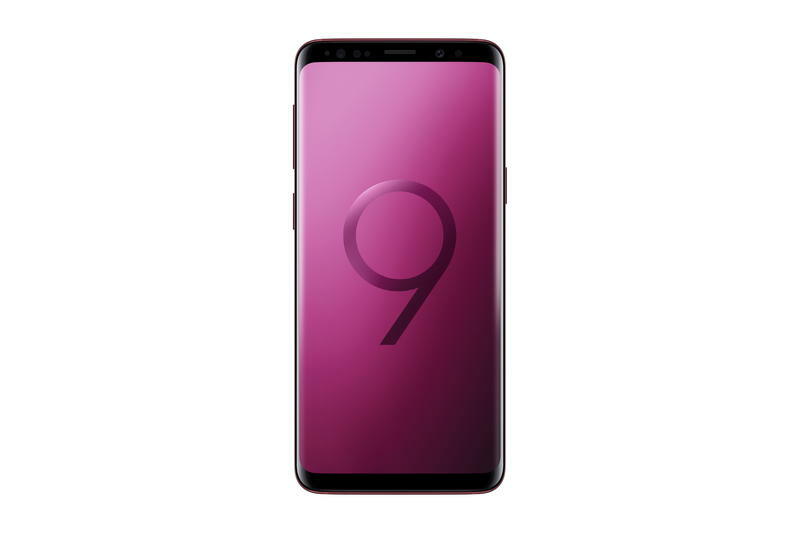 Samsung just announced two new colors you’ll be able to purchase the Galaxy S9 in as long as you live in a market where they’ll be available. 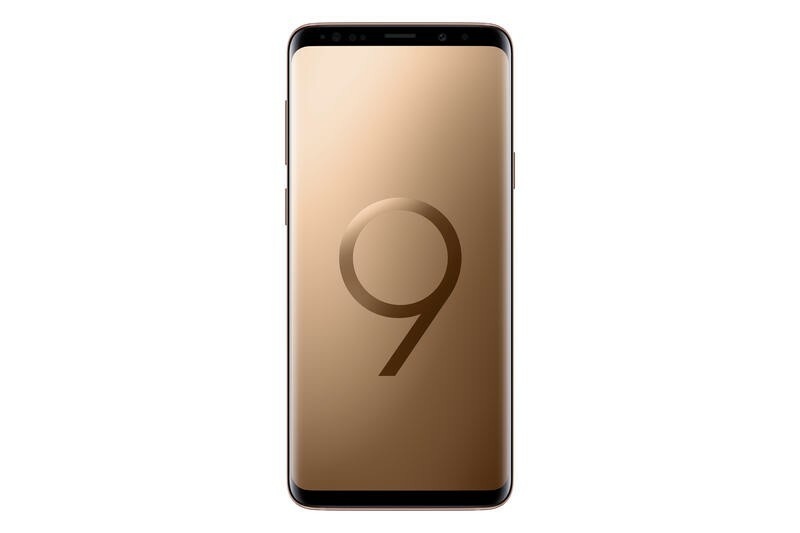 While you’re probably excited, let’s just get out of the way that neither Burgundy Red nor Sunrise Gold will be released in the United States. Both have black-colored fronts, but their backsides and frames are coated with unique colors. 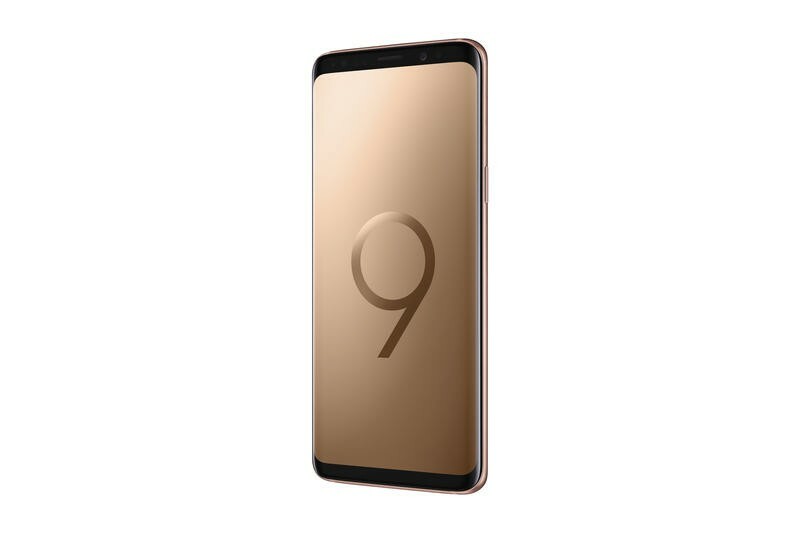 The Galaxy S9 in Burgundy Red features “restrained gloss for added density” while its Sunrise Gold counterpart has “a satin gloss finish.” Samsung explains that the new colors are stylish and luxurious. 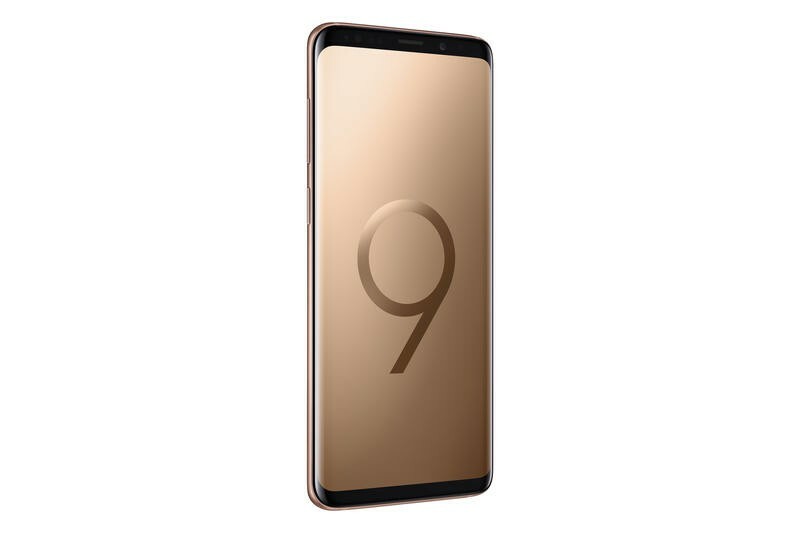 Other than the colors, it’s the same Galaxy S9 introduced earlier this year. 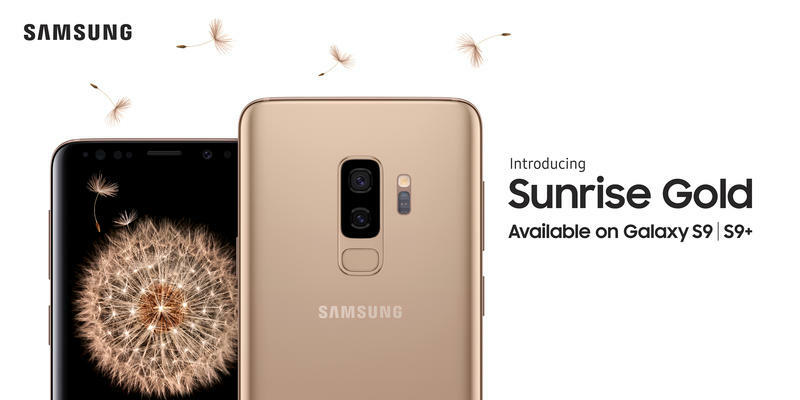 Next month, the Sunrise Gold edition will enter almost a dozen countries. It’ll be released in Australia, Chile, Germany, Hong Kong, Korea, Mexico, Russia, Spain, Taiwan, United Arab Emirates, and Vietnam. Additional markets will be announced at a later time. 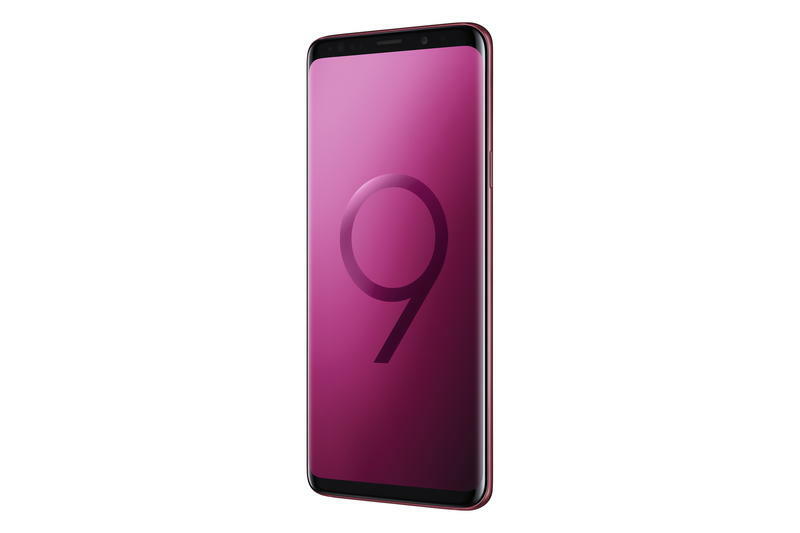 The availability for Samsung’s Burgundy Red is far more limited. It’ll only be sold in Korea and China beginning this month. If you in the U.S., don’t completely lose hope. There’s still a possibility one of these colors (or another we have yet to see) makes its way to the U.S. over the summer. 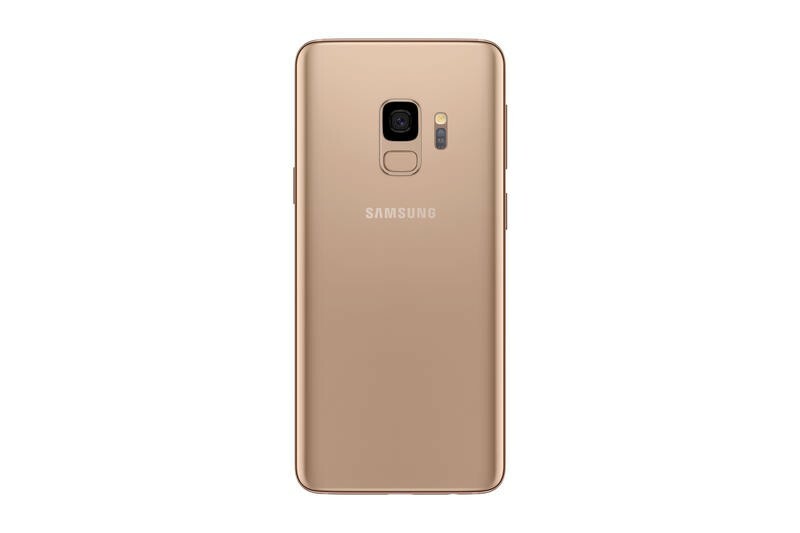 Samsung’s partnered with carriers and retailers in the past to release exclusive colors.